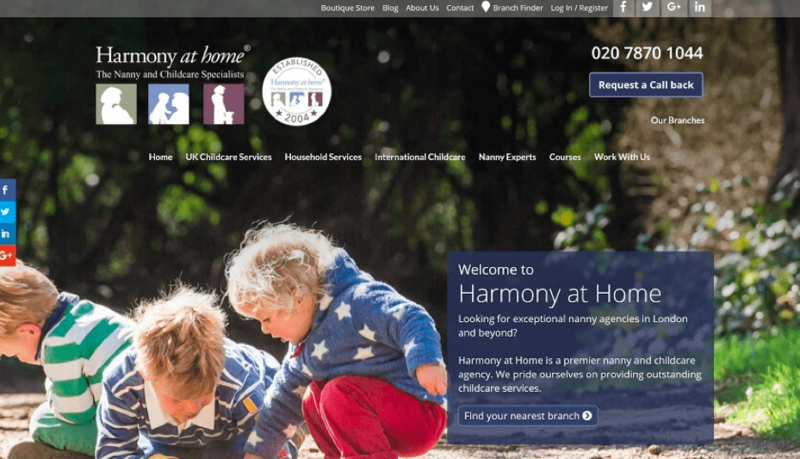 Agency Franchise Owner Suzanna Harwood joined Harmony at Home in 2010 and was later joined by Judy Paish, who works in the role of Recruitment Consultant. Experienced tutor, governess, and nanny of over 30 plus years, Suzanna is keen to understand each client’s requirements, before working with Judy to find the perfect match. “We feel that we are one of the best international agencies, specialising in governesses, tutors, and nannies,” Suzanna told Greek City Times in a recent interview. First and foremost, every single Harmony at Home nanny, maternity nurse, and child carer undergoes a strict vetting and interview process before they can register with the agency. All candidates have been personally interviewed by us, and have undergone a thorough check on their identification, qualifications, and references. We provide details about the nanny’s first aid qualifications and enhanced DBS (formally a CRB (Criminal Records Bureau)) check. The main difference between a governess and a tutor is that a governess is responsible for the full-time education and social skills of the children, whereas a tutor is a qualified teacher who gives supplementary education outside the conventional education system, usually to help underachievers or to improve the level of high achievers. A nanny, on the other hand, is an individual person who provides care for one or more children in a family. Click HERE to contact Harmony at Home if you wish to discuss hiring a governess, tutor or private nanny.